GDAX: On 21 June 2017 at 12:30pm PT, a multimillion dollar market sell was placed on the GDAX ETH-USD order book. This resulted in orders being filled from $317.81 to $224.48, translating into a book slippage of 29.4%. 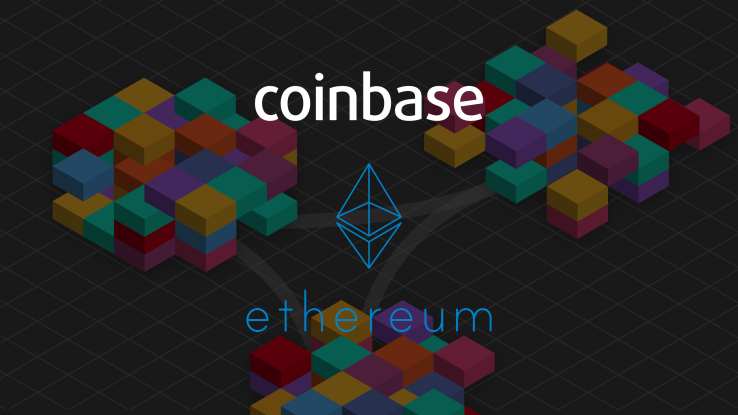 This slippage started a cascade of approximately 800 stop loss orders and margin funding liquidations, causing ETH to temporarily trade as low as $0.10. Our initial investigations show no indication of wrongdoing or account takeovers. We understand this event can be frustrating for our customers. Our matching engine operated as intended throughout this event and trading with advanced features like margin always carries inherent risk. We are continuing to conduct a thorough investigation and will keep customers updated with any resulting actions. With that in mind, it is important to note that these trades are final in accordance with our GDAX Trading Rules (Section 3.1). Honoring properly executed orders is critical to maintaining the integrity of an exchange.